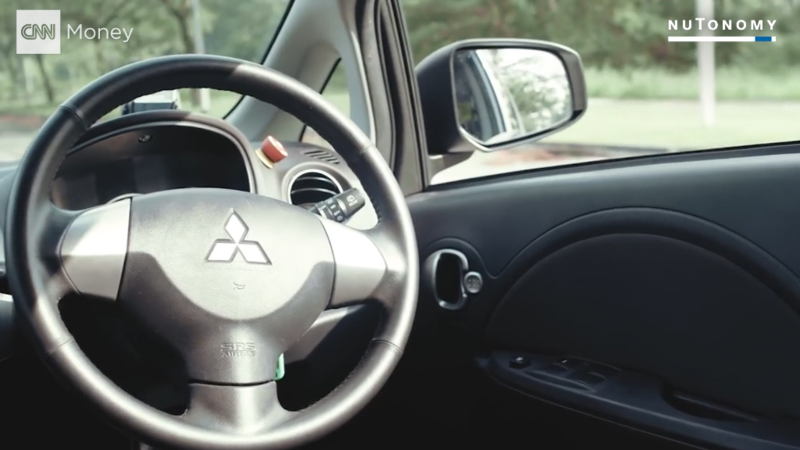 The Japanese company is pumping $1 billion into Singapore-based Grab -- the biggest ever investment by a traditional automaker in a ride-hailing firm -- the companies announced Wednesday. The new funding values Grab at just over $10 billion, according to a person familiar with the company. Grab made headlines in March by buying out Uber's business in Southeast Asia in a multibillion-dollar deal. Under the agreement with Toyota (TM), one of the Japanese company's executives will join Grab's board of directors, and a Toyota employee will be seconded to the startup full-time as an executive officer. Toyota will also share technology with Grab, including software that predicts when cars need maintenance. The two companies already had a relationship: Toyota's trading arm invested an undisclosed amount in Grab last year. "I am delighted that we are strengthening our collaboration, which utilizes Toyota's connected technologies," Toyota Executive Vice President Shigeki Tomoyama said in a statement. 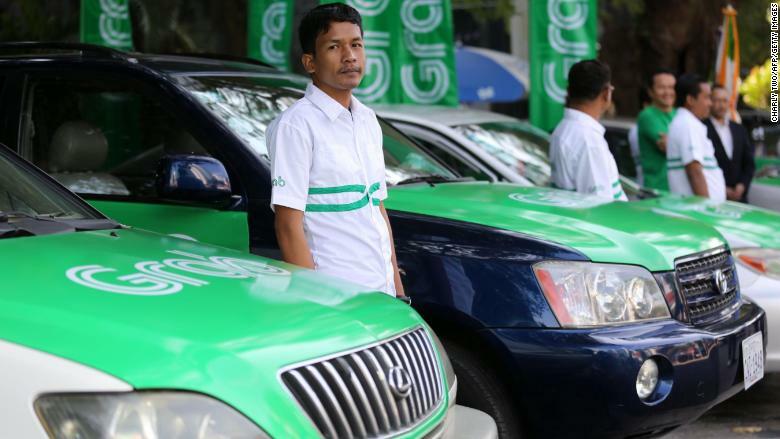 The carmaker's $1 billion investment is part of a broader fundraising round by Grab, which said it will use the money to further expand its food delivery service and mobile payment platform across the region. Toyota also has ties to Uber. It invested an undisclosed sum in the US company in 2016. Other automakers have put money into the ride-hailing industry. In 2016, General Motors (GM) invested $500 million in Lyft, Volkswagen (VLKAF) pumped $300 million into Gett, and Honda (HMC) invested an undisclosed amount in Grab. Earlier this year, Hyundai (HYMTF) also invested in Grab. The explosive growth of the global ride-hailing industry and the rising interest in self-driving vehicles pose serious challenges for automakers. It is no longer enough to design, manufacture and sell cars, according to a report last month from consulting firm Bain & Company. Car companies need to partner and invest in ride-hailing startups and other service providers "to capture their share of the growing profit pool [and] to compensate for slower growth in car sales," said the report, which focused on China, the world's biggest auto market.